 Northern Soul came of age in the mid-seventies. The first significant underground music scene in the UK came to the notice of the media and public alike in 1977, a television documentary endeavoured to capture the spirit of thousands of youngsters dancing all night to obscure, rare American soul records - which even then were up to a dozen years old. The Wigan Casino Years documents, illustrates and analyses the golden age of Northern Soul from 1973 - 1981.  Writer Tim Brown experienced those years as a top collector and later became a leading record dealer, label owner and documentor of this, perhaps the most idiosyncratic and secretly influential of musical formats. With high quality graphics and full colour throughout, this book confronts the modern age with the real truth and will fascinate both the devotee and curious at the same time.  We believe that this is the most significant book about Northern Soul ever to appear. 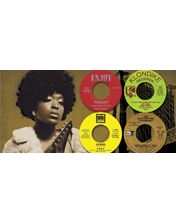 Tim Brown is a dealer in rare records, writer, soul label owner and occasional deejay. 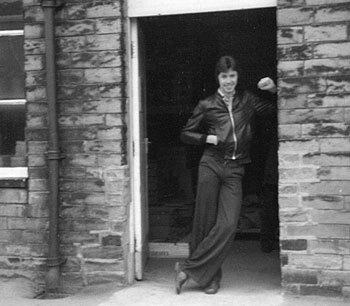 After encountering Northern Soul in his home town of Todmorden in the early seventies, he accumulated one of the most complete collections of the genre in the world and moved on two decades later to become a professional retailer. 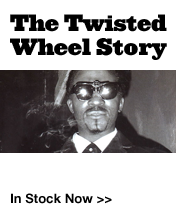 As one of the people behind the Goldmine label he was part of the first attempt to put Northern Soul on to compact disc. 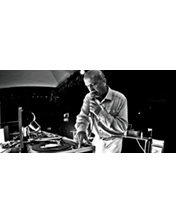 The author currently writes a monthly column for the music magazine Manifesto and is now involved in the Outta Sight record label; previously he co-wrote "The Essential Northern Soul Price Guide" over two editions. Also known for expertise within the world of zoos, Tim Brown has written books, papers and articles on that subject. 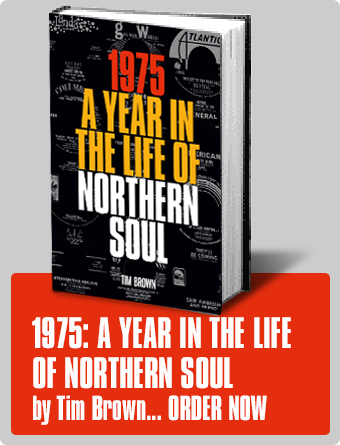 In writing "The Wigan Casino Years" Brown has always drawn upon personal experiences and memories from the period in question to create an accurate account of Northern Soul's most important years.